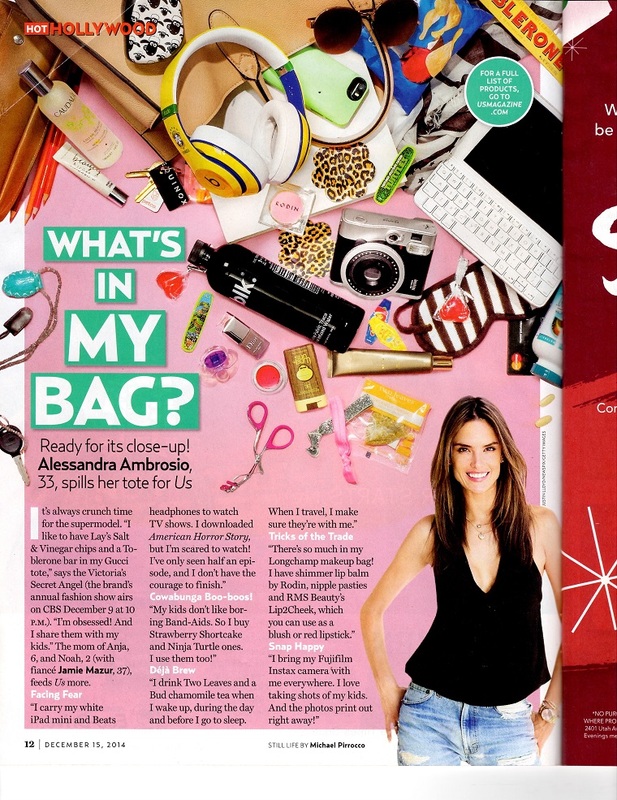 US Weekly takes a dive into the on-the-go bag of mother and supermodel, Alessandra Ambrosio. Always a staple for those who like to keep it fresh and simple, RMS Beauty Lip2Cheek is perfect for the busy working mom about town Since it can be used as both a lip color and cream blush, it makes for one less product you need to carry with you! Who doesn’t love that?